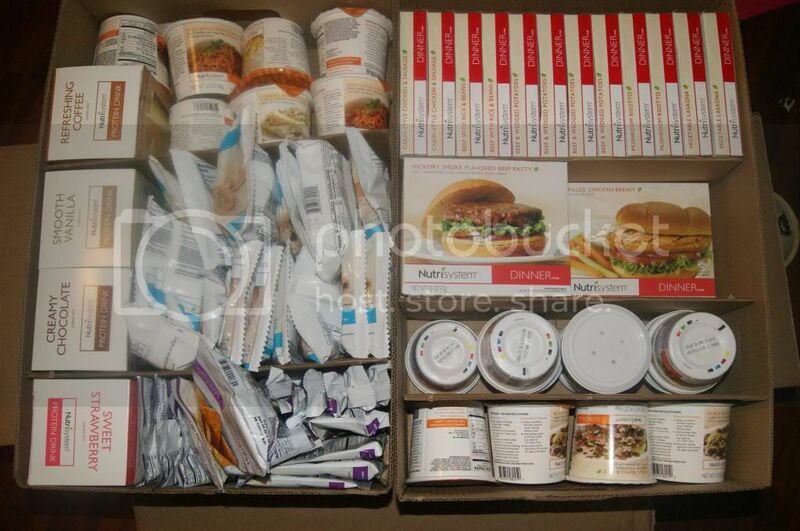 I know I usually post my Nutrisystem updates on Monday, but I had part of my second month shipment coming today, and I wanted to post a picture of it for you. When I knew my food order was due to arrive, I was like a kid at Christmas. It is so exciting to get these big boxes of delicious food that are all for you. I ordered a bunch of new foods this time around and I cannot wait to try them all. Everything looks so yummy. Check out everything I got for this month. 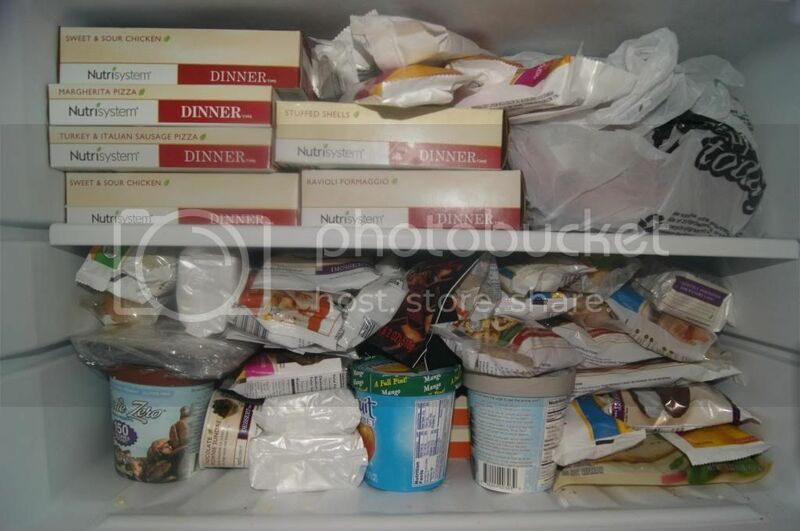 The Fresh Frozen foods have my freezer so packed. I love it. 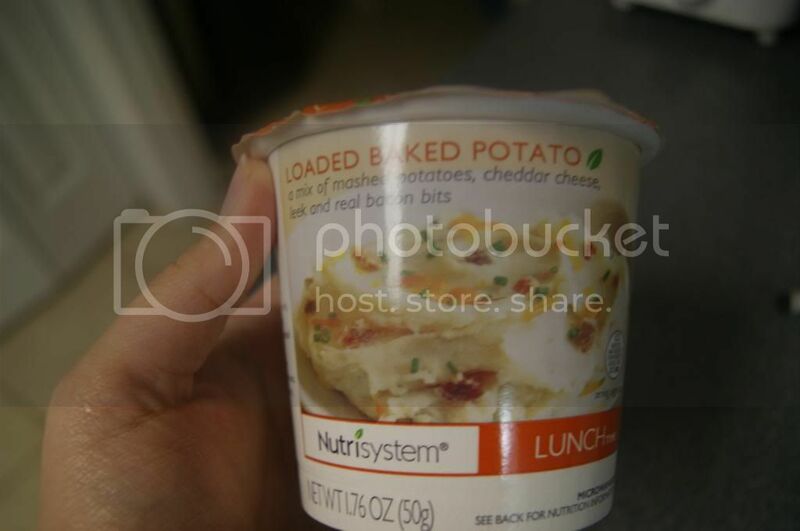 I love how much amazing food I get on the Nutrisystem Plan. Breakfast, Lunch, Dinner, AND Dessert. PLUS extra Power Fuels, Smart Carbs and Unlimited Veggies. 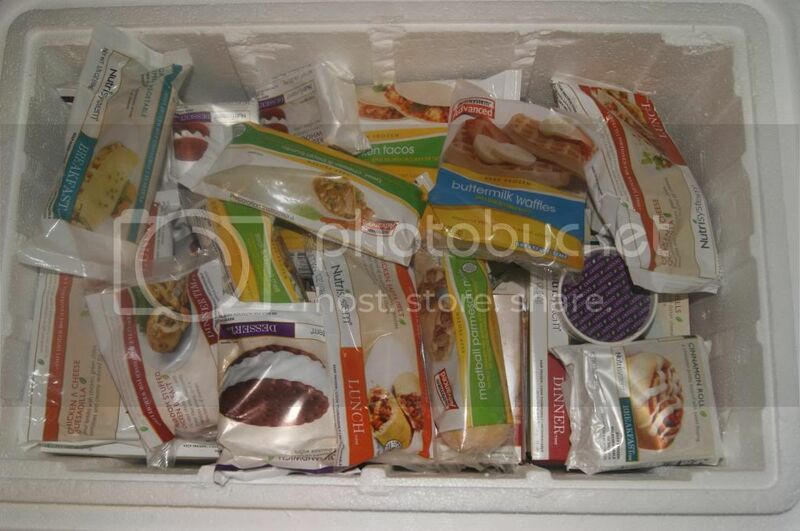 Check out all the awesome stuff you get from Nutrisystem in just one day. These are so good. I love waffles, but am ind of picky about them. Texture especially. I don't want soggy waffles, they need to be crispy yet tender. 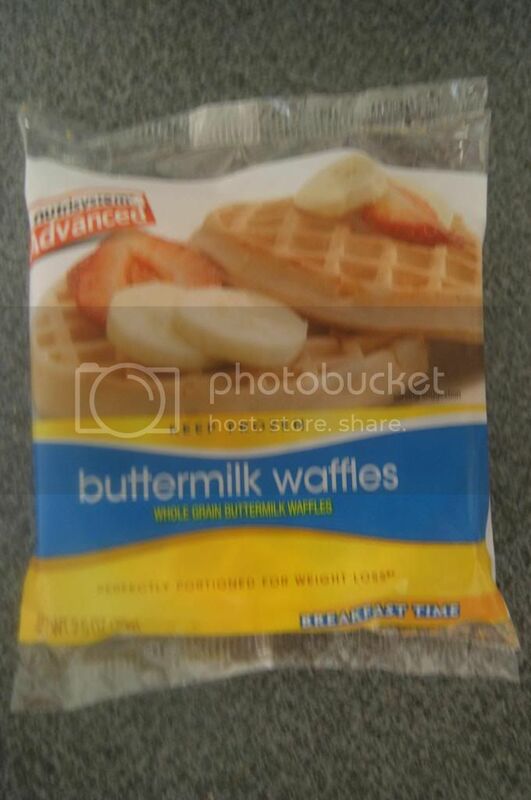 These waffles are exactly what I want. I added just a tiny bit of sugar free syrup, and it tasted fantastic. I know these would be great with fruit, or some peanut butter. These are the best potatoes that I have ever had. I am not a potato connoisseur my any means. I like my potatoes topped. If it is not flavored in some way, it's not for me. These have so much flavor it is amazing. Real Bacon, Cheese, Chives and more. 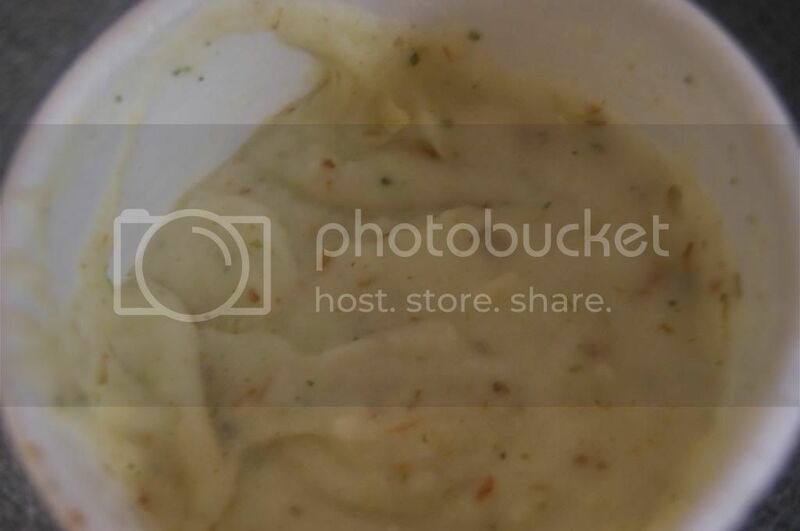 Everything good you can put on a potato is in here. They taste nothing like instant potatoes. They are so real. This is one of my favorite lunch entrees so far. Very filling too. I love Mexican Style food. This was really good. It was better than most frozen Mexican entrees. I especially love that the enchilada is in cheesy sauce instead of just red sauce. Plus it never got dried out or hard in the microwave like so many others do. 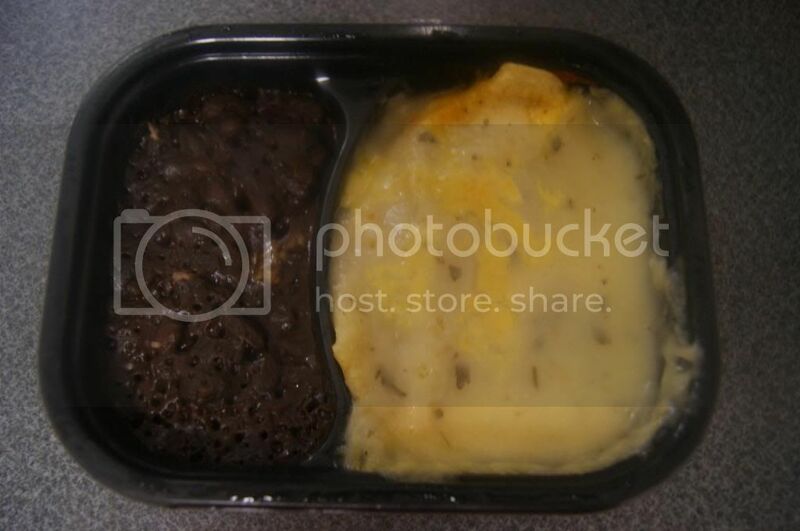 The beans were real beans, not just mush, and there was actually noticeable chunks of chicken in the enchilada. A great meal. This is so good. It might be better than a "regular" Ice cream Sandwich. It is so smooth and creamy, the "cookie" is so flavorful and moist. It is so good. The size is really good too. No small than other Ice cream treats. Is that awesome or what? What other Diet plan allows yo to have all that? 2.2 Pounds and 1 Inch off my waist. I have lost over 11 pounds and 4 inches in just 4 weeks. I have never had such amazing results on any diet. This is so great. 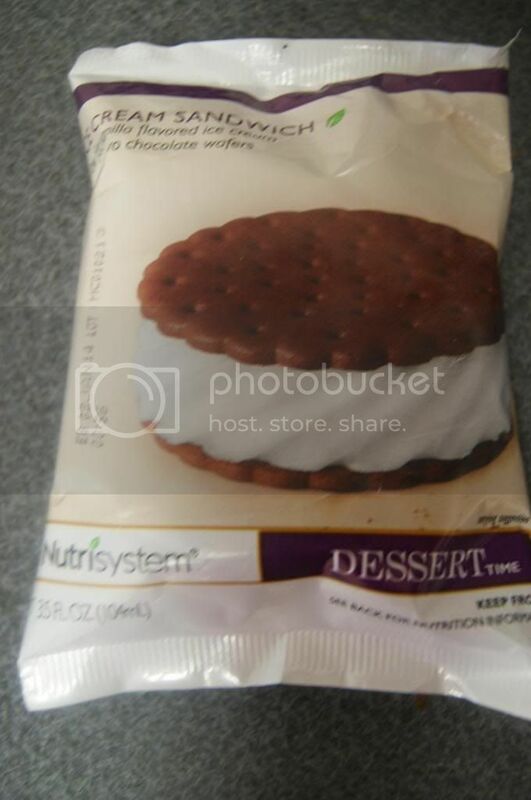 If you are looking to lose some wight, I strongly recommend Nutrisystem. 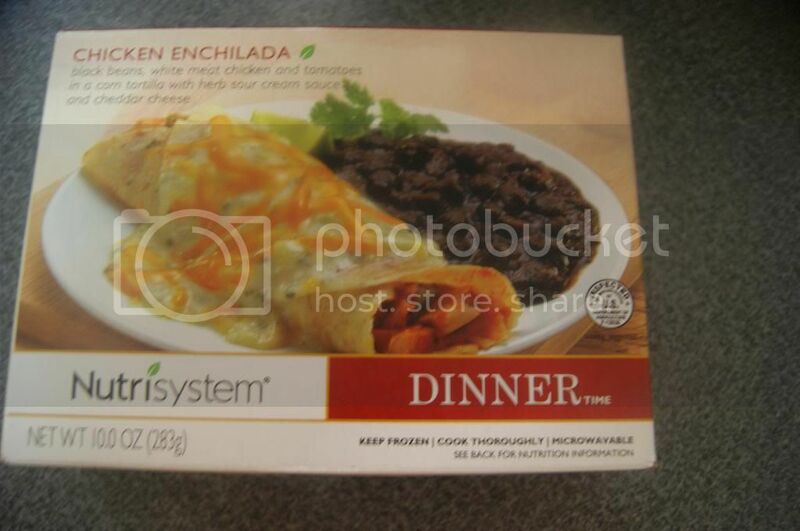 Nutrisystem is a leading provider of structured home-delivered weight loss meal plans, and has helped consumers lose weight for more than 40 years by providing quality foods and a nutritionally balanced meal program. Meal plans feature more than 150 menu options, along with complimentary, optional counseling from trained weight-loss coaches, registered dietitians and certified diabetes educators. Customers are provided further support from the online community, tools, trackers, mobile apps and more.